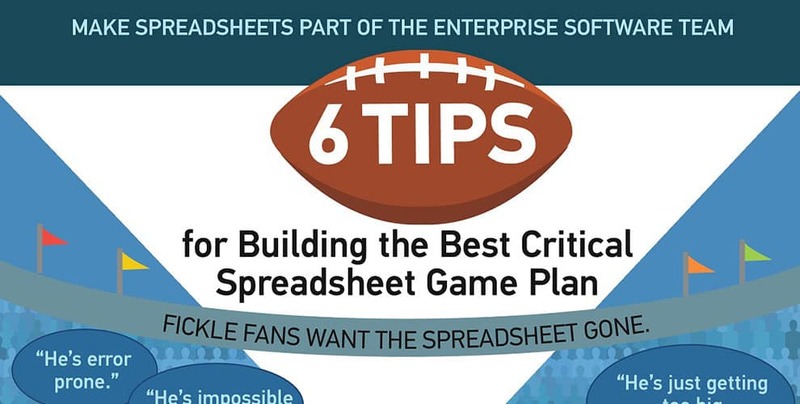 A primer on how to manage a critical spreadsheet game plan for your organization. 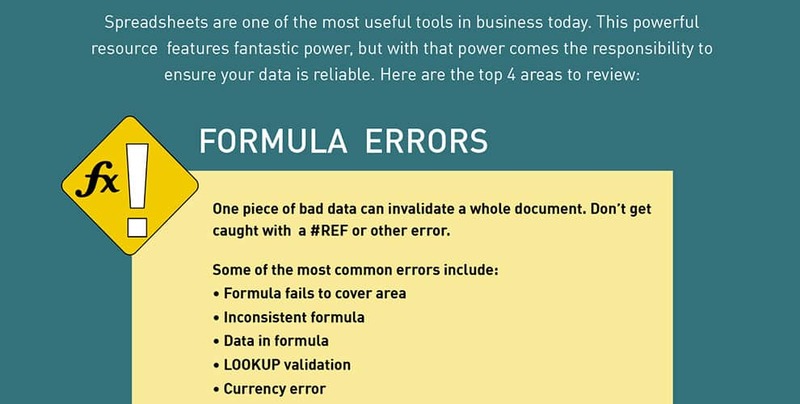 In honor of Spreadsheet Day, which is October 17th, we thought we’d send along this Fun Friday infographic a little early. 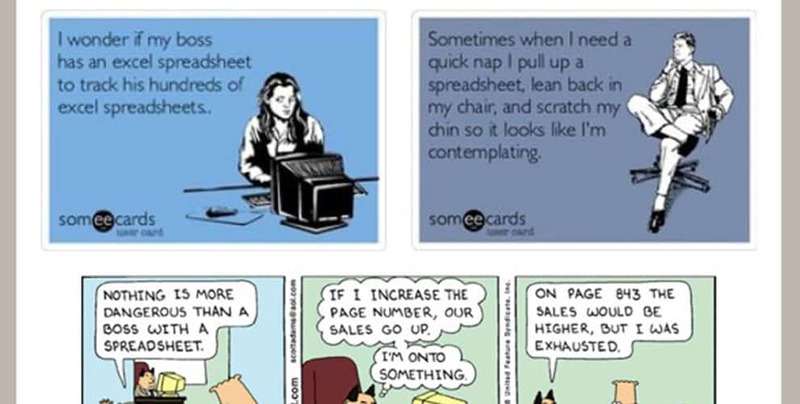 We hope you have as much fun reading these jokes and comics as we did collecting them. A primer on identifying potential risk in your organization.